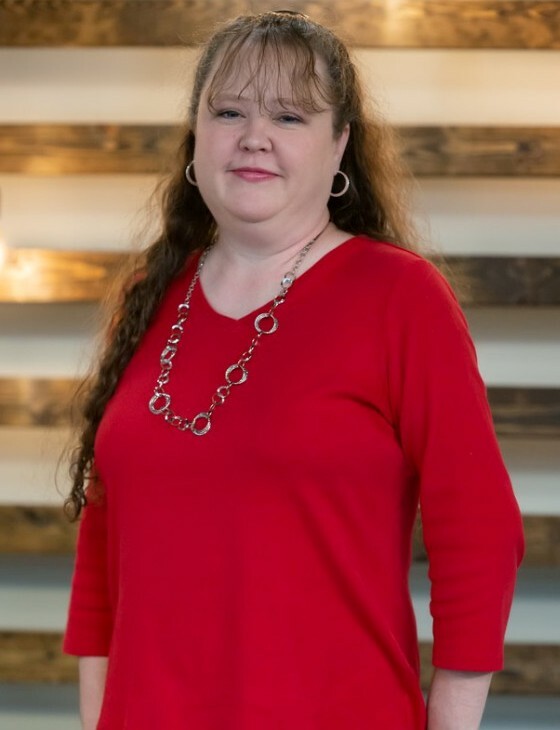 Chasity Moeller has served FBC Searcy as the Preschool Ministry Director since January of 2019. Her desire to encourage the authentic faith of children led her to serve FBC’s Preschool Ministry as a volunteer from 2001 to 2019. These years of volunteer service in children's classes, missions, and activities have only served to strengthen the call that the Lord has placed on her. The call to serve His children is evident in the entire Moeller family and has been magnified through their involvement as coaches in local sporting groups; leaders in scouting; and their service to the foster care community as leaders, trainers, and as a foster family. Chasity has a Bachelor of Business Administration in Accounting from Harding University. Before joining the FBC Leadership Team, she served as the Financial Secretary and Ministry Assistant at a local church for over eleven years while being a dedicated volunteer here at FBC. Chasity and her husband Shawn were married in November of 1996. They have four children, Dylan (a student at UCA in Conway), Jayden (10), Makenly (9), and Angel (8).